Janice and I spent our weekend with a treat to ourselves. Funny, because it was out of planned when we abruptly decided to take our lunch in a Korean Restaurant. 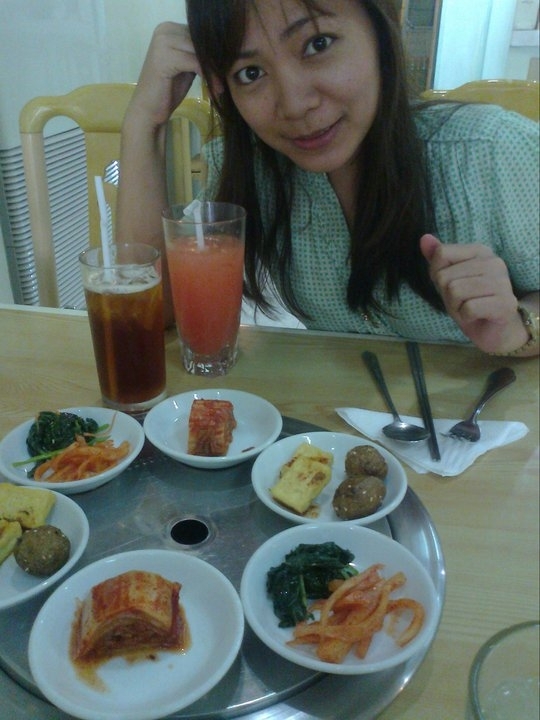 Since, were hooked to Korean movies we even tried to eat Korean food once in a while like Kimchi. 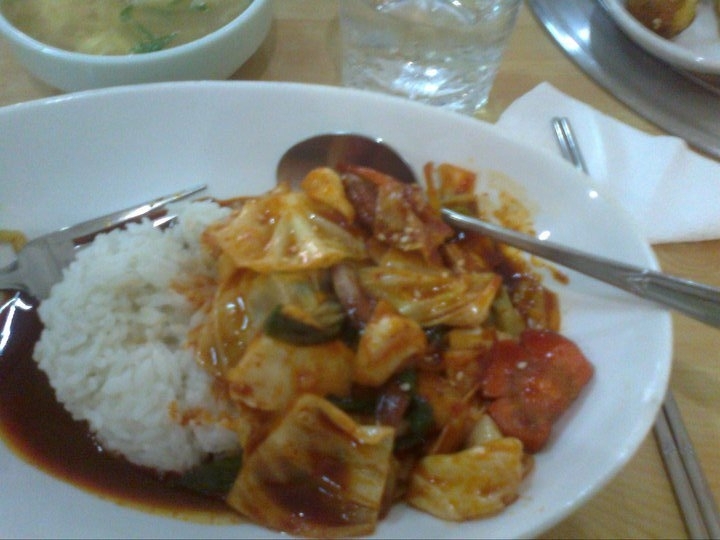 It’s our first time to taste such Korean food signature. Guess what? It’s spicy and sour in taste, good thing I can’ resist spicy food. 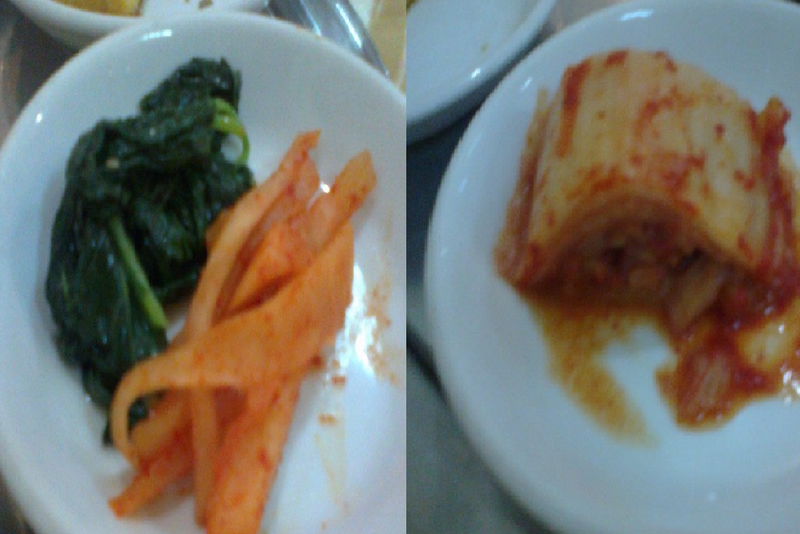 Aside, from Kimchi we’ve taste other Korean food too but I can’t remember their specific name though. Mabye you could figure it out from the images below. We really enjoyed our weekend treat. After that full lunch were off then to a relaxing spa treatment at La Cabana Spa.